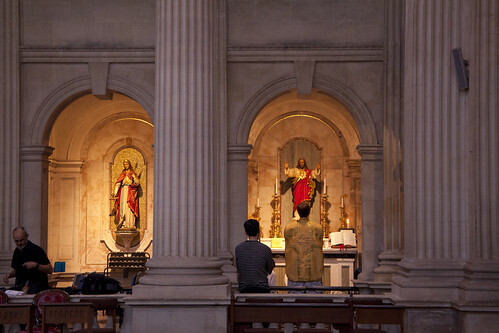 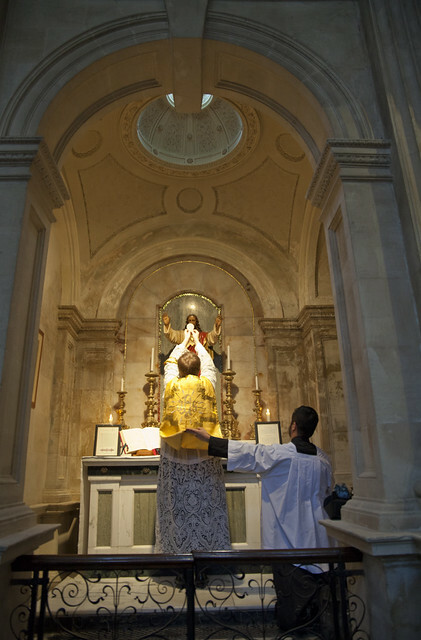 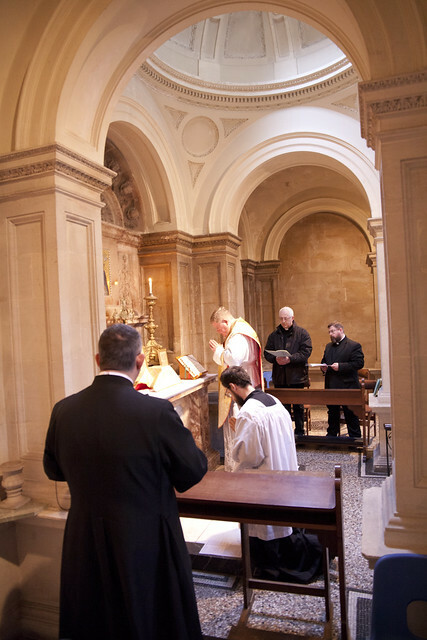 The chapels themselves are testimony to an attitude to the Mass to which the Latin Mass Society is devoted: that each celebration of Mass has great value. 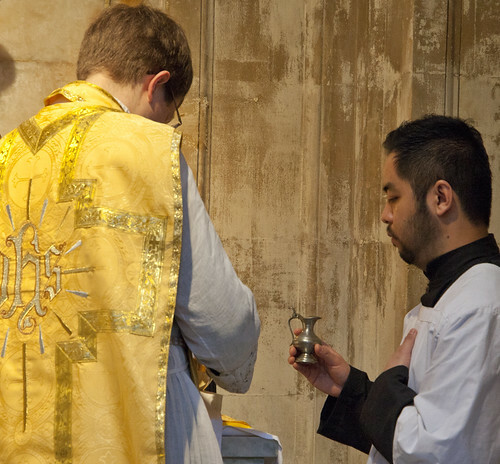 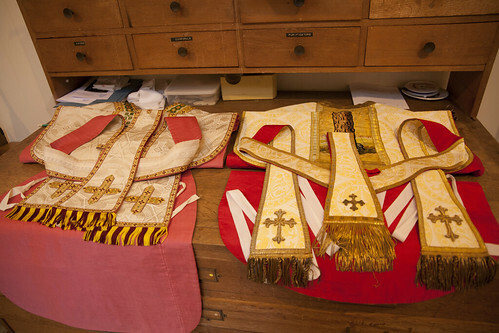 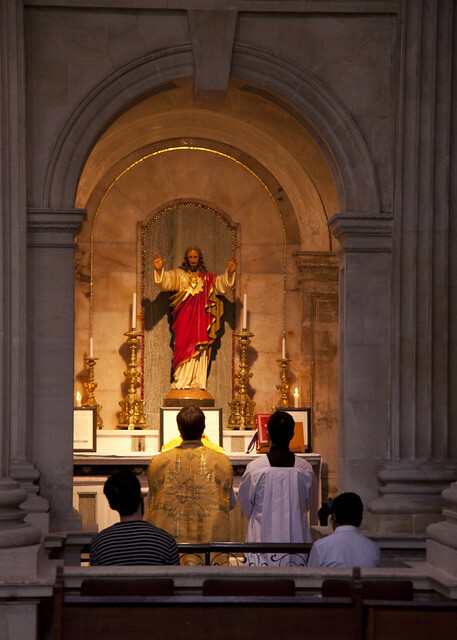 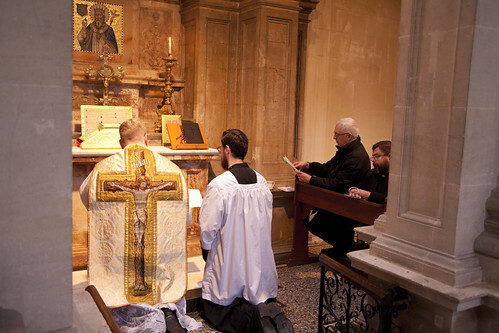 Even if there aren't many people there - even if there is no congregation at all - priests should want to celebrate Mass daily, and the Faithful should be glad to stipend them to celebrate for particular intentions. 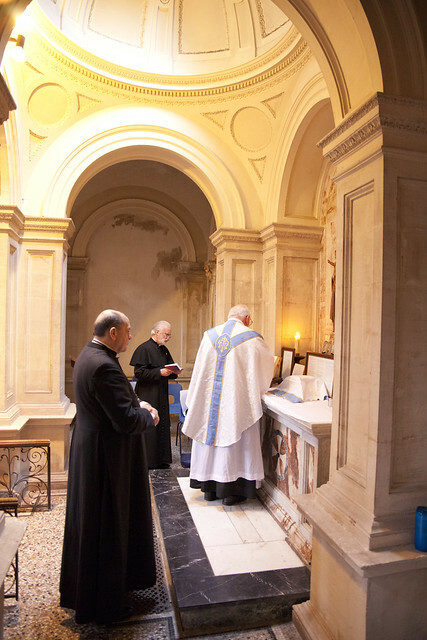 As the Congregation for Clergy recently reiterated, the priest's spirituality, the Holy Souls in Purgatory, and the good of the Church and the world are all advanced by each celebration of Mass.